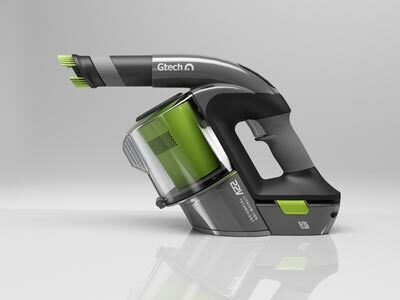 The innovative desktop device allows users to have a simple and natural engagement, integrating voice, video, chat, and collaboration apps on a single device. One of the largest network companies in Colombia turned to Avaya Vantage to help upgrade their system and stay up to date with the latest in desktop devices technology. 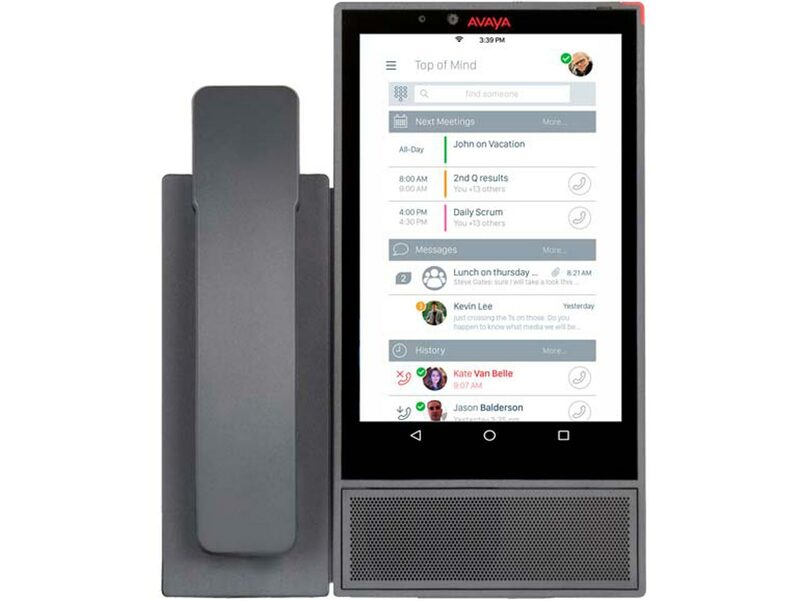 As part of a show and tell about Avaya’s new products and technology, this device was shown to director level executives – Avaya Vantage was included because of its features, functionality, look & feel. A truly, consistent user experience across all the devices – be it a desk phone, mobile or a tablet was the key driver for its adoption. The Vantage devices will be placed in the mainboard offices at customer’s site. 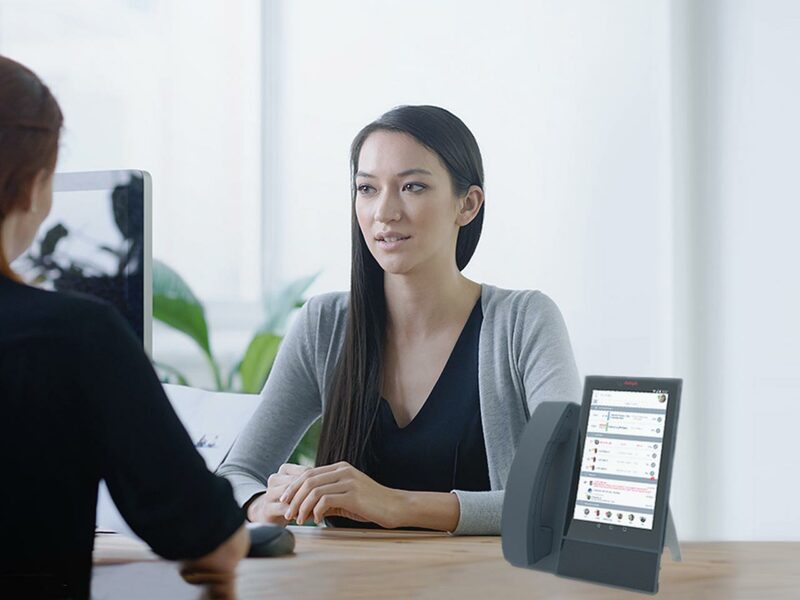 The all-glass, innovative, dedicated desktop device allows users to have a simple, instant, and natural engagement, integrating voice, video, chat, and collaboration apps on a single device through one-touch connections. By using Avaya Vantage the customer will be able to change the way they use their desk phone and give their desktop a refreshed look. 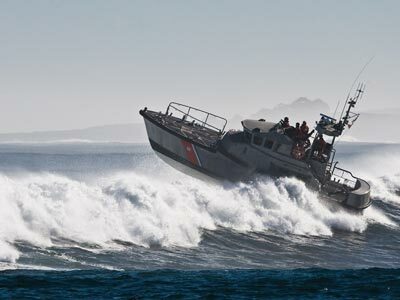 Users can stay on the line and do other tasks such as access apps and send messages, eliminating pauses and the need to manage multiple devices to get things done, thus enabling seamless workflows. Avaya Vantage allows them to streamline their processes and focus on other important tasks. Additionally, users will be able to seamlessly transition from their mobile and tablet onto Vantage on their desktop because it runs the Equinox Client, which offers the same user experience. There will be no need for additional training and it also limits onboarding confusion since users are comfortable with the clients & applications they are already used to.